Thickness 2 mm. This PE-foam on rolls is widely used in the industry for, among other things, furnit..
Thickness 1mm. This PE-foam on rolls is widely used in the industry for, among other things, furnitu..
Thickness 2mm. This PE-foam on rolls is widely used in the industry for, among other things, furnitu..
Thickness 2mm. 125m2. 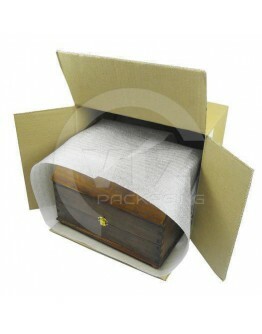 This PE-foam on rolls is widely used in the industry for, among other things, ..
Thickness 2mm. 150 m2. 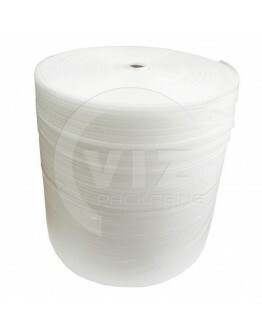 This PE-foam on rolls is widely used in the industry for, among other things,..
Thickness 1mm. 300 m2. This PE-foam on rolls is widely used in the industry for, among other th..